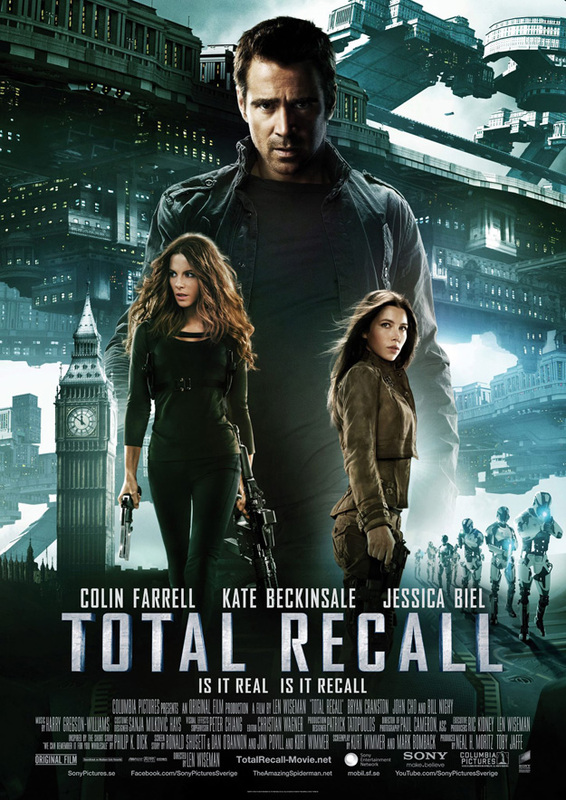 A new action-packed film clip from Total Recall has been released featuring Quaid (Colin Ferrell) and Melina (Jessica Beil) getting into a gun fight with Lori (Kate Beckinsale) and her robot back up. Director Len Wiseman has done a hell of a job with this film! We saw some great new footage at Comic-Con, and it's all so visually stunning! It also doesn't hurt that Beckinsale looks amazing in the film as a villain as well. The movie blasts its way into theaters on August 2nd! Check out the clip and let us know where your excitment level is at for this movie!